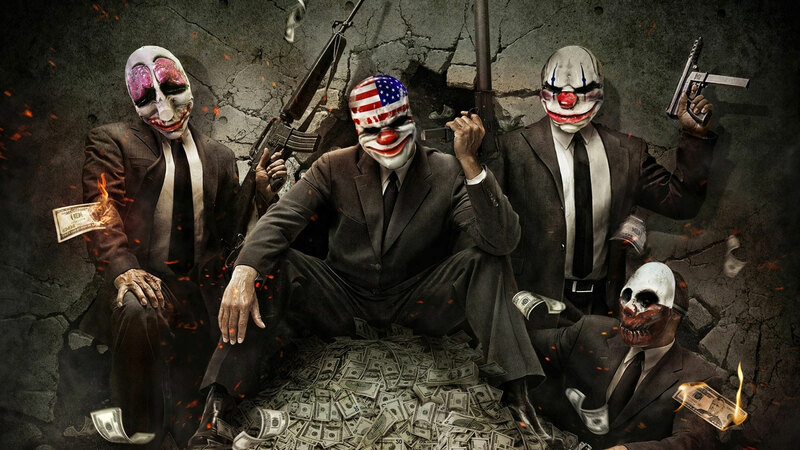 Starbreeze Studios, the developer of Payday 2 and publisher of Dead by Daylight, has been raided by Swedish authorities over claims of insider trading by company executives. The raid was not announced beforehand and resulted in the arrest of one man and the seizure of documents related to company finances and a large quantity of computer equipment. It's not known if more arrests are planned at this time. Starbreeze has been going through major turmoil in recent weeks. Its CEO resigned just a few days ago following what was said to be poor sales of Overkill's The Walking Dead game. Starbreeze since filed for reconstruction under the Stockhold District Court, as PCGamesN explains, with a view to helping to keep the company afloat. A criminal investigation is not going to make matters easy though, and no doubt that developers are concerned about what the future holds for the long-time game development studio. Alongside the CEO, fellow long-time employee at Starbreeze Kristofer Arwin, also resigned from the Board of Directors. good. weeeee told you a while ago stop making all these episodic half ***'d half finished games that take 1 year just to finish. We want a full game right out of the box non of this part 1 part 2 part 3 part 4 episode 5 etc just give us a full game right away. You deserve all the layoff's for not listening to what we want instead you make what you want and hope we suckers will buy your crap. Well no more we suckers are not buying your dumb half finished zombie dlc anymore. Hope you go bankrupt. Begone. Misguided nerd rage is beautiful. Not sure what you're talking about, episodic. The only episodic game that's slightly related was the TellTale games Walking Dead series, which is not related to Overkill's The Walking Dead (outside of them both Walking Dead based titles) TellTale already went Bankrupt though.